With five locations around Cleveland, TN, AllSafe Storage has your storage needs covered. 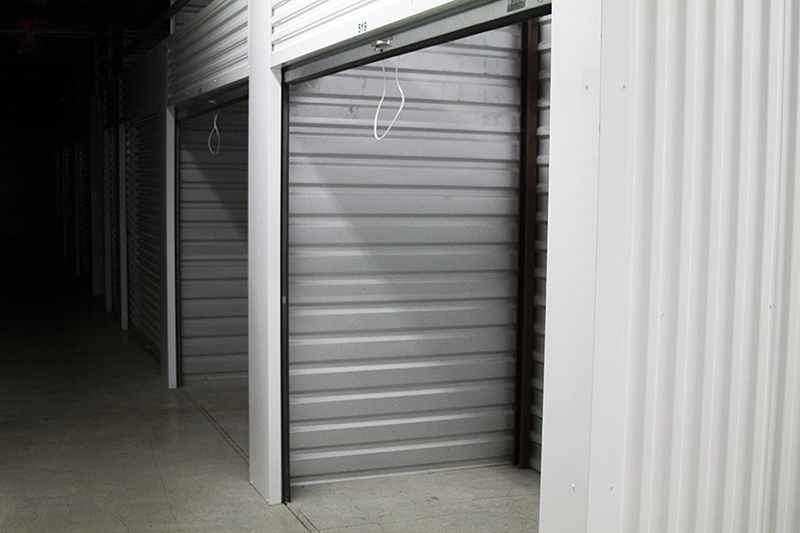 Whether you need a large or small storage unit, we have just what you need. Whether you are moving across town or across the country, Penske has you covered with reliable and affordable truck rental options. ONE MONTH FREE ON ALL CLIMATE CONTROLLED UNITS! AllSafe Storage was founded right here in Cleveland, Tennessee. When you rent a unit from one of our locations, you are supporting a local business. Your belongings are stored safely within our units. 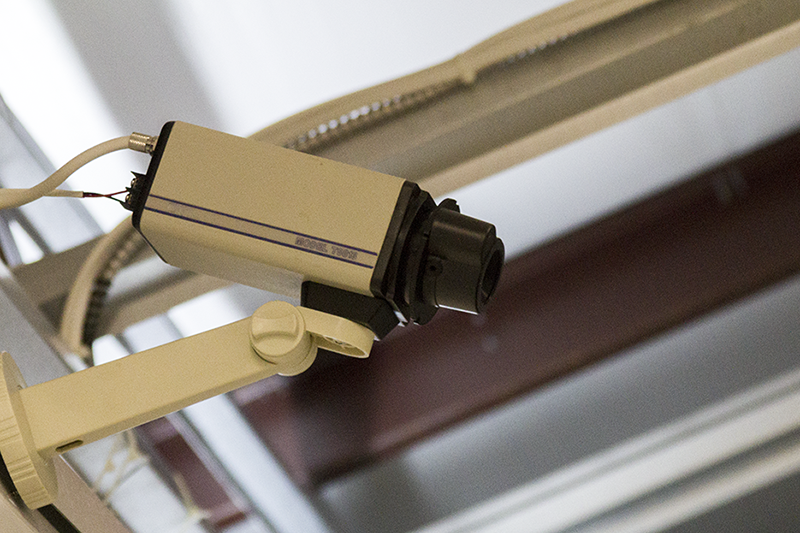 All of our facilities are equipped with an electronic gate and video surveillance. 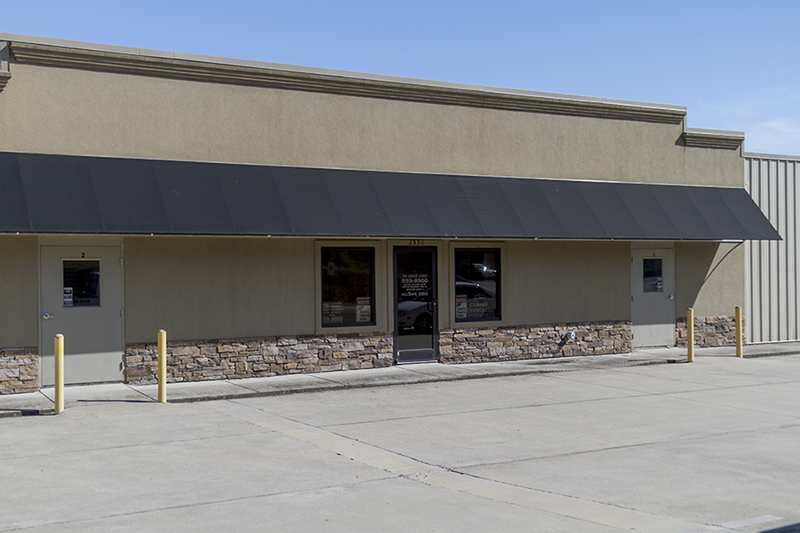 We offer self storage, full service storage, seasonal storage, long and short term storage, and drive up units. Whatever you’re looking for, we have it! Founded by Ed Brown, Allsafe Storage is a locally owned and operated business that has been serving the Cleveland area for more than 35 years. Our top priority is customer satisfaction, that’s why when you call us, you get to speak to a live person, not a robot. Find the right storage unit for your needs! We have both standard and climate controlled options in sizes from 5x5 to 10x25. Visit the Storage page for more information and pricing.